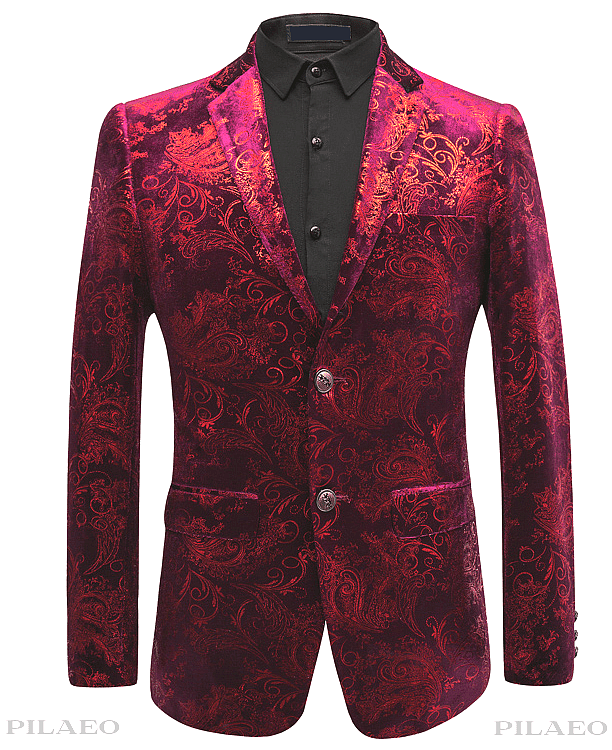 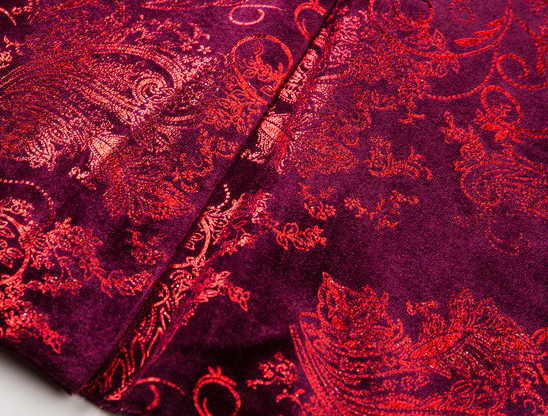 Giving off a sharp look in a slim fit cut, this velvet burgundy blazer at PILAEO will take your style to cool new heights of creativity and confidence. 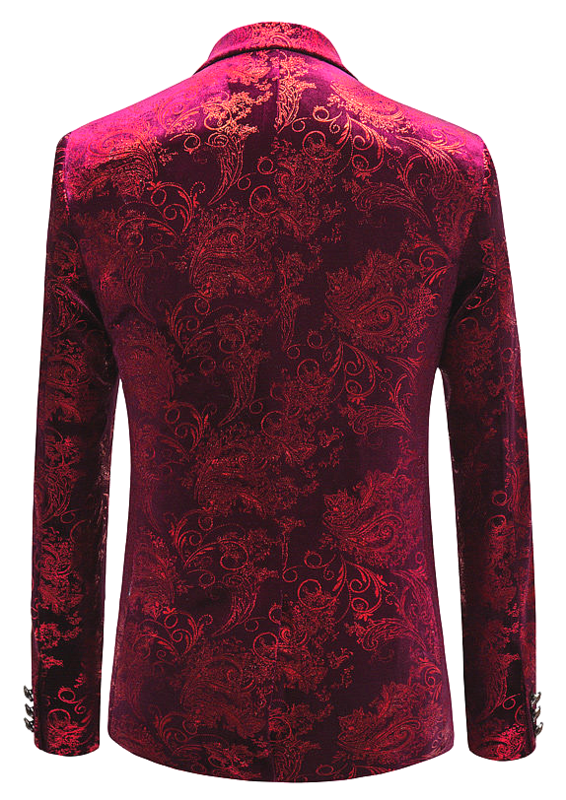 The slim fit design and double buttoned design is sleek and provides great comfort with its high quality velvet. 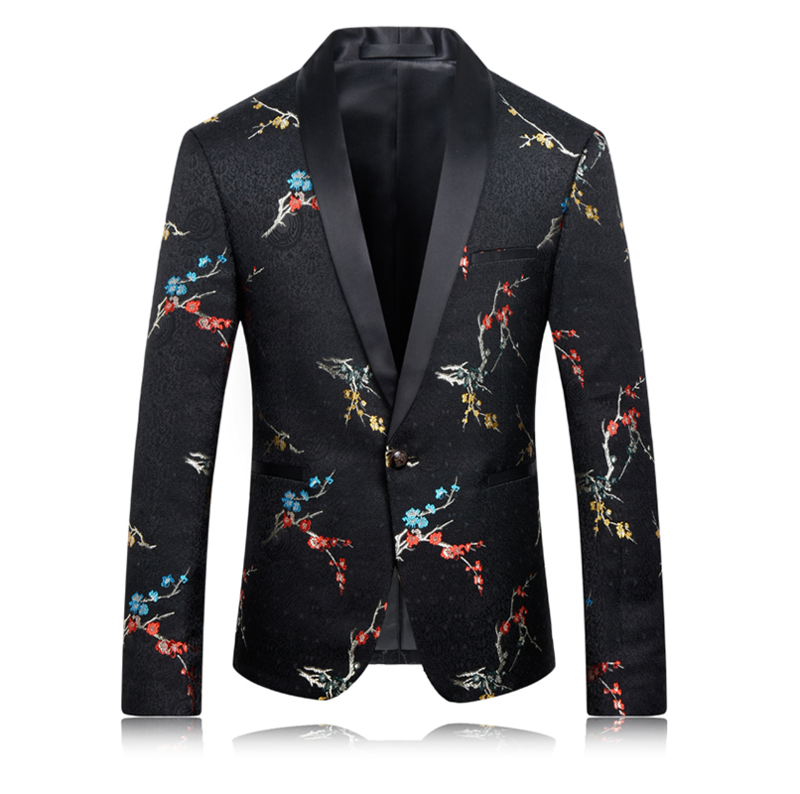 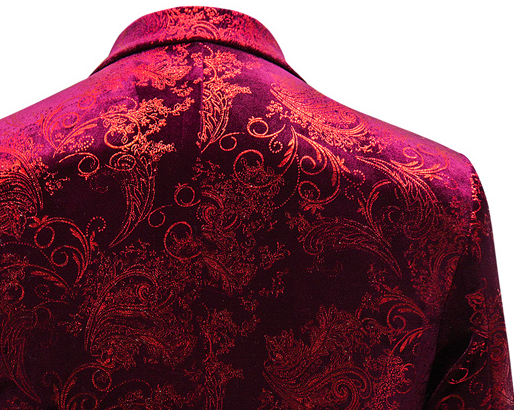 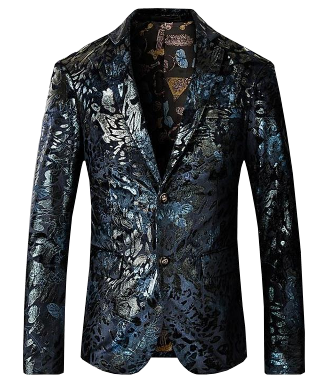 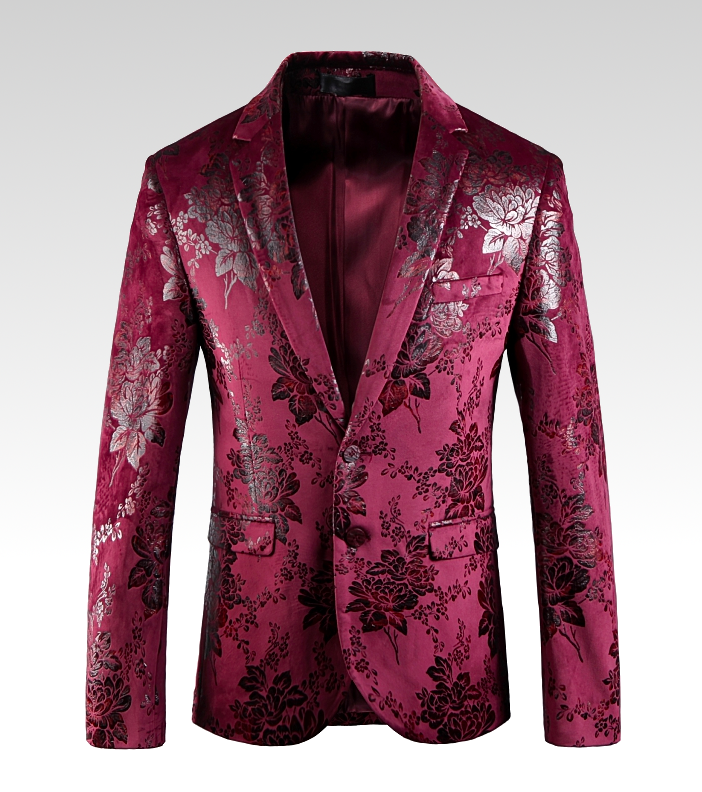 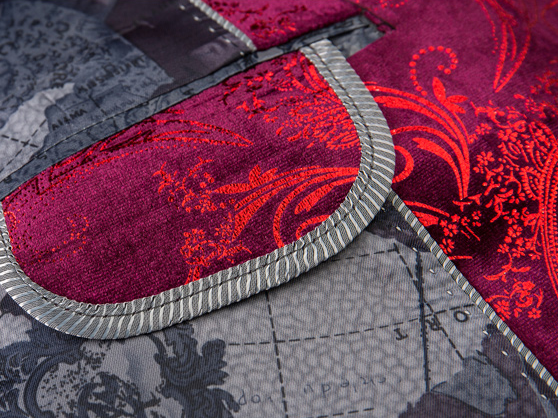 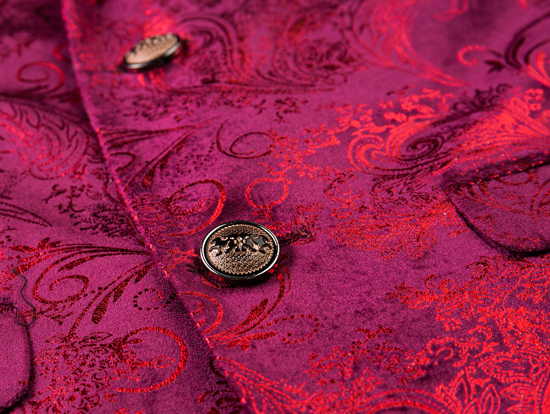 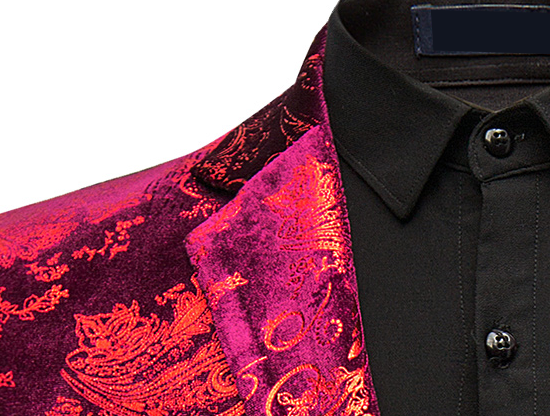 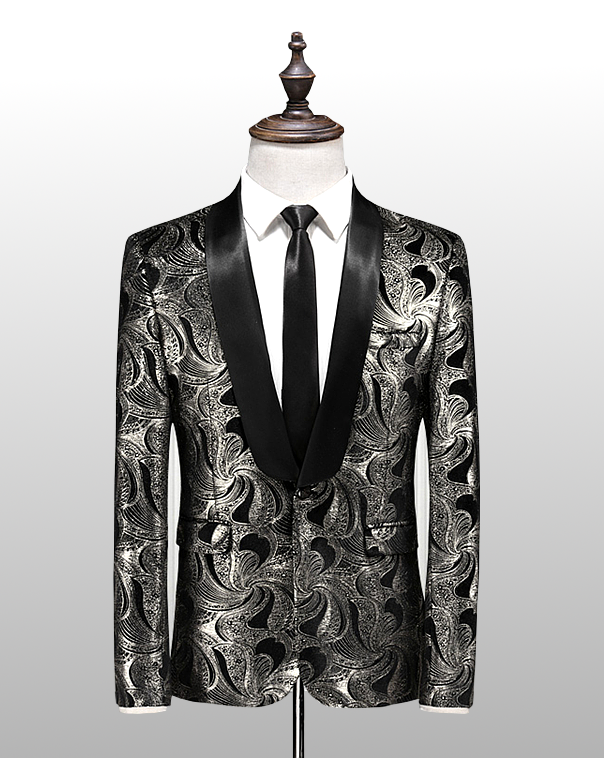 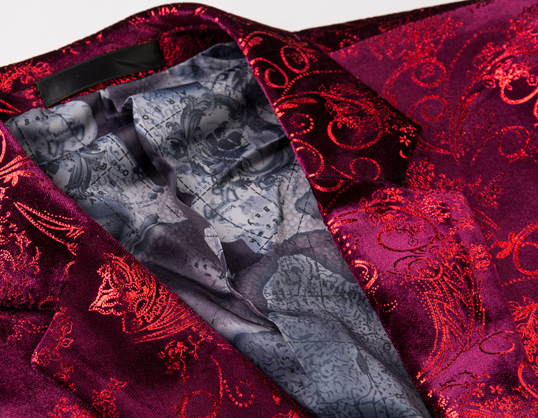 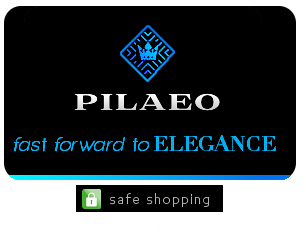 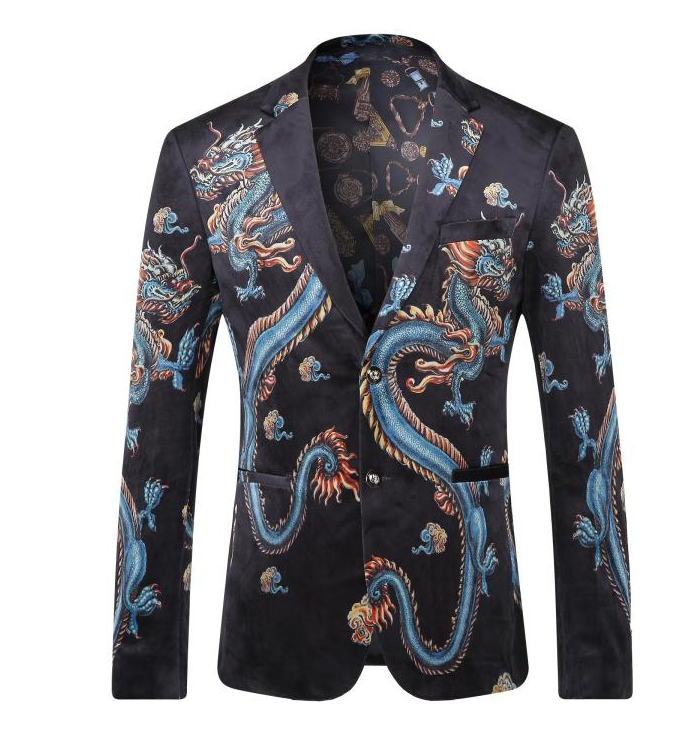 Browse more luxury mens blazers and other exclusive items at PILAEO.